PUNK GOES POP VOL. 7 IS COMING JULY 14th! It was just announced that the highly anticipated seventh installment in Fearless Records' Punk Goes Pop compilation series will be released Friday, July 14th! 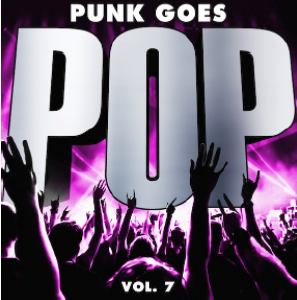 Punk Goes Pop Volume 7 features familiar names and emerging punk artists covering the biggest Top 40 hits. 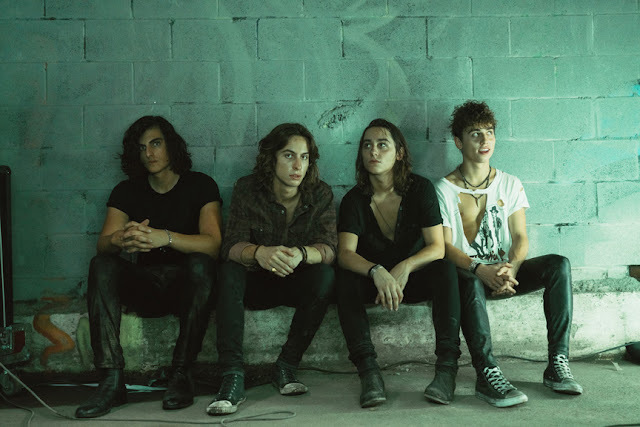 The album includes contributions from Andy Black, State Champs, Dance Gavin Dance, Amity Affliction who will be covering pop chart hits by artists, Justin Bieber, Ed Sheeran, Drake and many more. 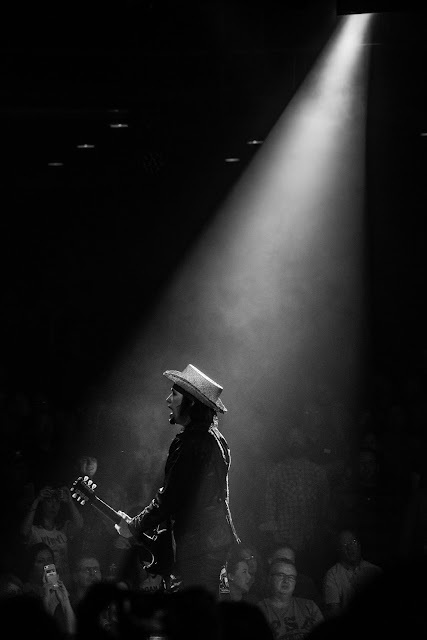 The successful series has become a staple in the alternative scene since its first release in 2002 and has received praise from fans and critics alike. The collection has sold over 2.5 million albums worldwide and is the top selling compilation in the alternative genre. In conjunction with today's album announcement, Dance Gavin Dance has unveiled their own take on Bruno Mars' #1 hit "That's What I Like." The re-imaged version is available on iTunes. Watch the coinciding video and pre-order the compilation NOW at punkgoes.com! Complete track listing can be found below. Stay tuned for more exciting announcements in the coming weeks!